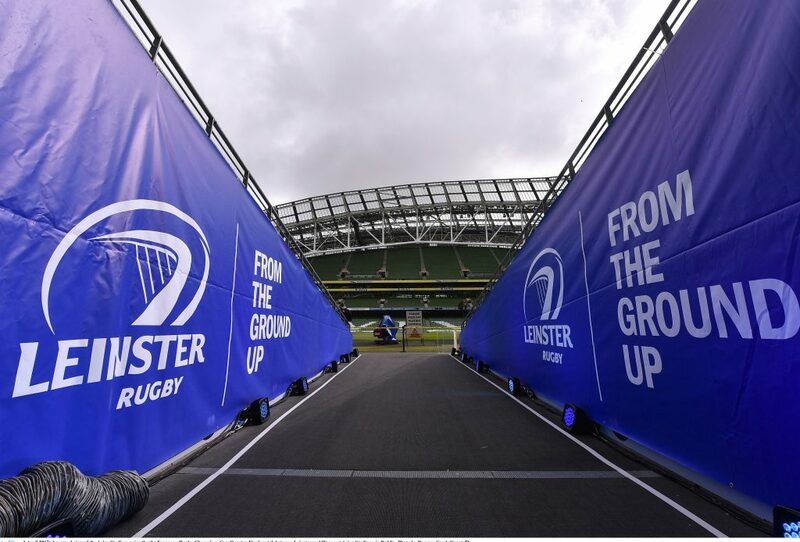 Leinster Rugby have today confirmed the Leinster Rugby Academy panel for the 2016/17 season. Eight players in total have joined the Academy including Ireland Under 20s captain James Ryan (Lansdowne), currently in Manchester preparing for the Under 20s World Championship Final. 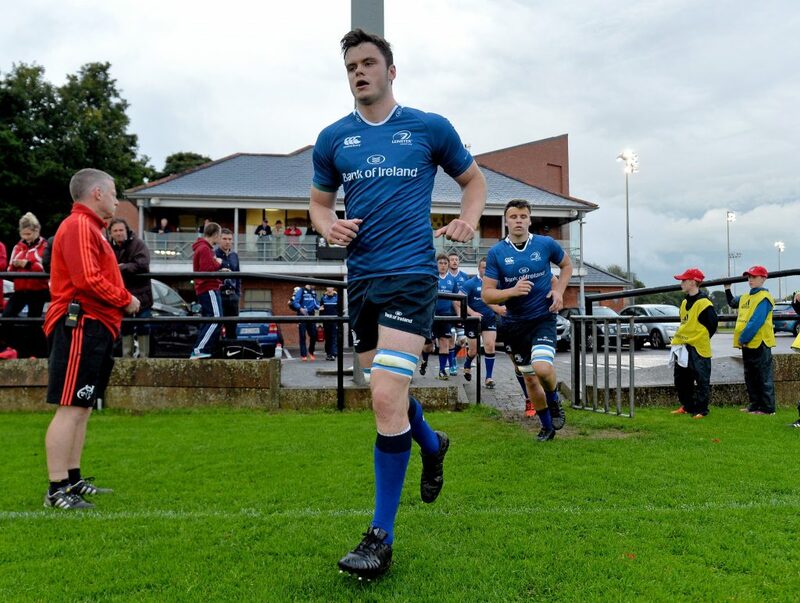 He is joined in that Year One roster by fellow Ireland Under 20s teammates Will Connors (UCD), Max Deegan (Lansdowne), Hugo Keenan (UCD), Conor O’Brien (Clontarf), Jimmy O’Brien (UCD) and Andrew Porter (UCD). Jack Power (Clontarf) who has also been named in the 2016/17 Academy was ruled out of the World Championship due to injury. 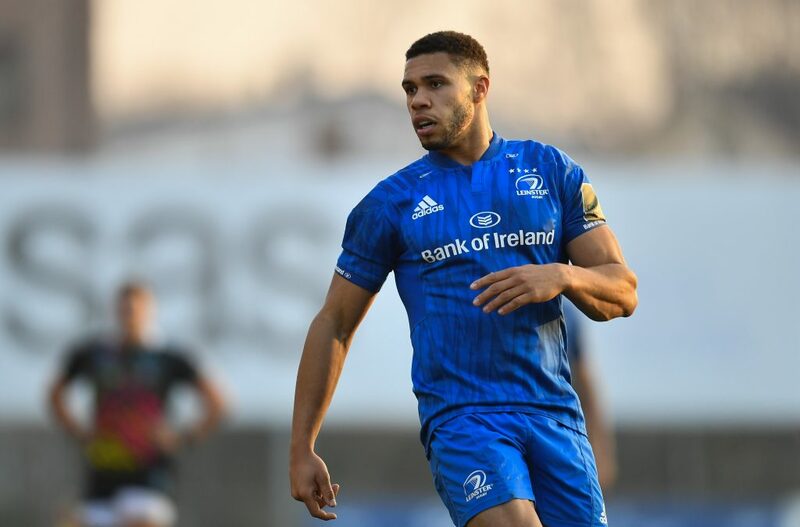 Leinster Rugby have also confirmed the names of those graduating from the Academy set up with eight of those players pursuing professional contracts with Leinster or elsewhere, while Harrison Brewer and Steve Crosbie are still exploring options away from Leinster. Two players, Tom Farrell and Cian Kelleher, have signed with Bedford and Connacht respectively. 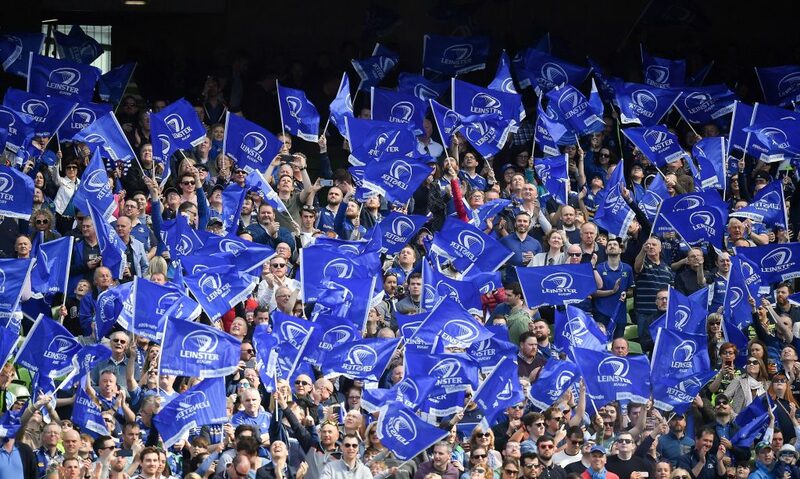 Of the six players staying with Leinster, four made senior appearances last season while two others, Billy Dardis and Tom Daly, were a crucial part of the Leinster ‘A’ team that went unbeaten through their British & Irish Cup pool campaign and also competed as recently as last weekend with the Irish Men’s 7s team in Monaco. 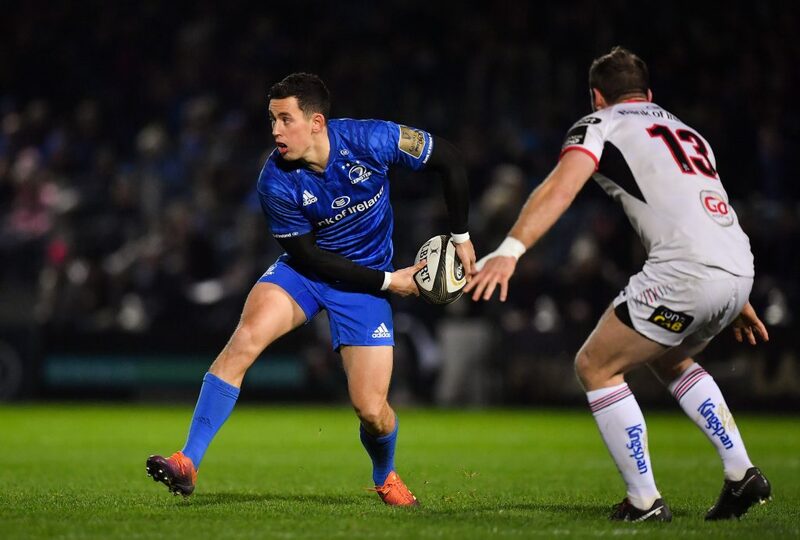 Of the other players graduating and staying with Leinster, Adam Byrne started three times for Leinster in the Guinness PRO12 last season scoring two tries in the process. The UCD winger was also a prominent figure in Monaco last weekend as Ireland 7s lost out in the quarter-finals. 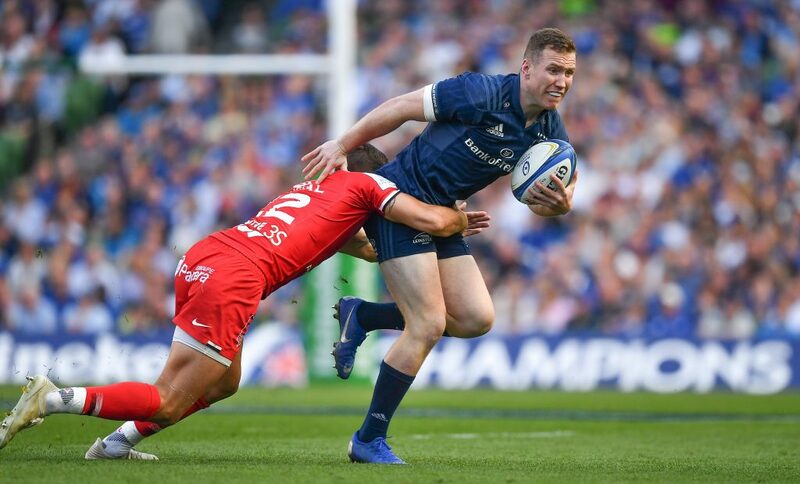 Lansdowne man and Offaly native Peter Dooley made his senior debut in October 2014 against Edinburgh but made his first Leinster start last season in the Champions Cup against Bath. In total the loose head prop made 21 appearances during his breakthrough campaign. Former St Michael’s man Ross Molony was another to make a big impact in his last season in the Academy and like Dooley made 21 appearances over the course of the season in the Guinness PRO12 and Champions Cup. 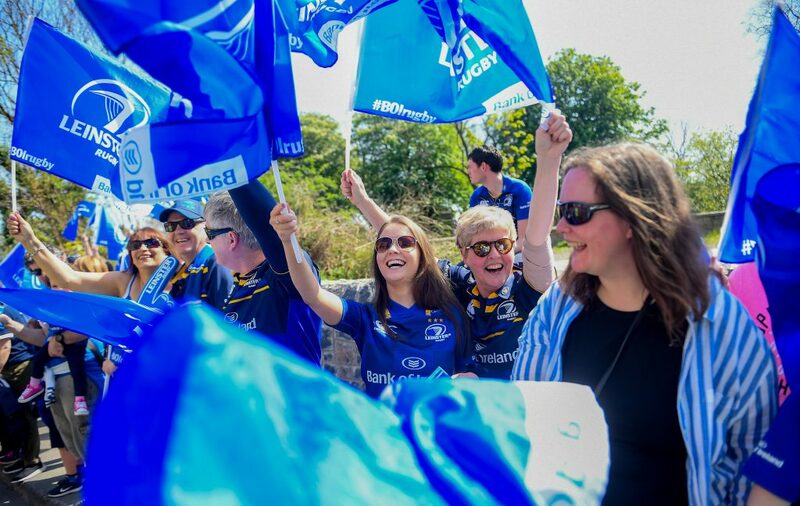 Molony started the Guinness PRO12 Final from the second row against Connacht. Finally, UCD’s Garry Ringrose made his debut last season against Cardiff Blues and would go on to win a total of 22 caps in 2015/16. Along the way he crossed the whitewash three times and, like Molony, started the Guinness PRO12 Final in BT Murrayfield. Ringrose was also nominated for the IRUPA Nevin Spence Young Player of the Year Award. 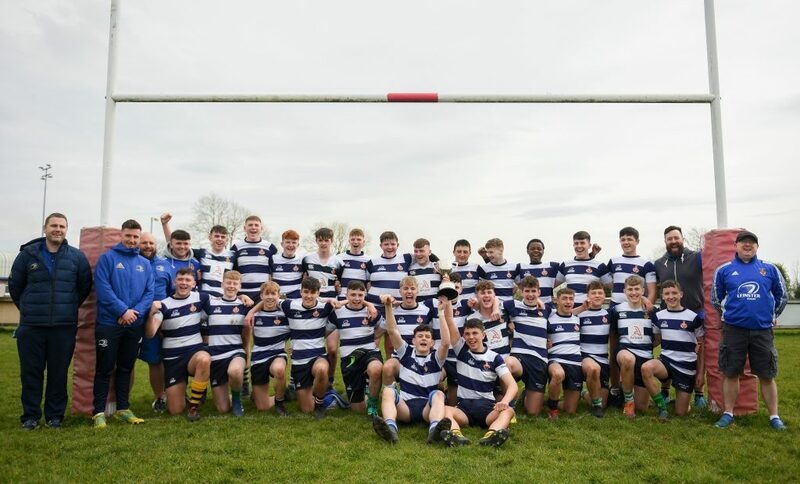 Peter Smyth, the Leinster Rugby Academy Manager, said: “It is great to welcome into the Academy all of our Year One recruits. 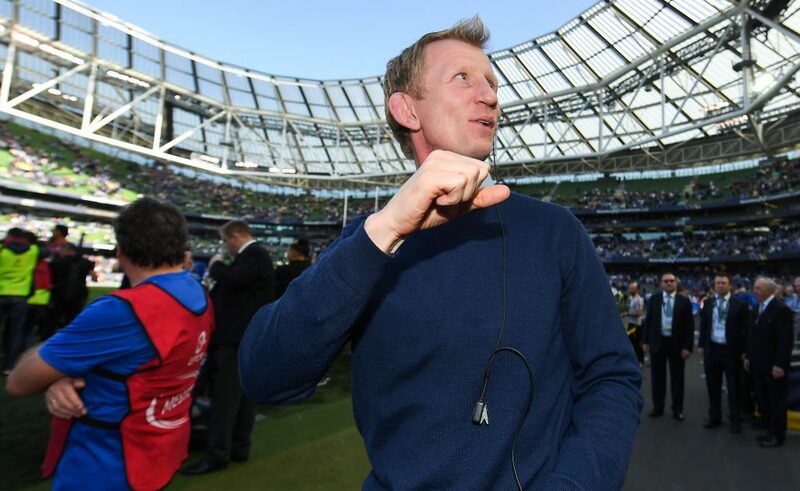 They have all made significant contributions to the successful Ireland Under 20s 6 Nations and World Championship campaigns. Along with our Year Two and Three players we look forward to continuing their development as professional players during the season ahead.